A keyboard-driven progressive band from Coventry. Some tracks are quite pleasant but there is a tendency for them to be over-long and sometimes a little monotonous. Their manager was Jim Simpson who was managing Black Sabbath at the time. After signing Sabbath to the Vertigo label, he then signed Indian Summer with the same production team to record their debut album. 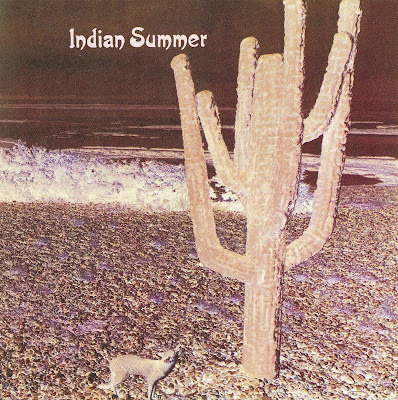 Indian Summer's album of the same name was released two and a half years later, in 1971. 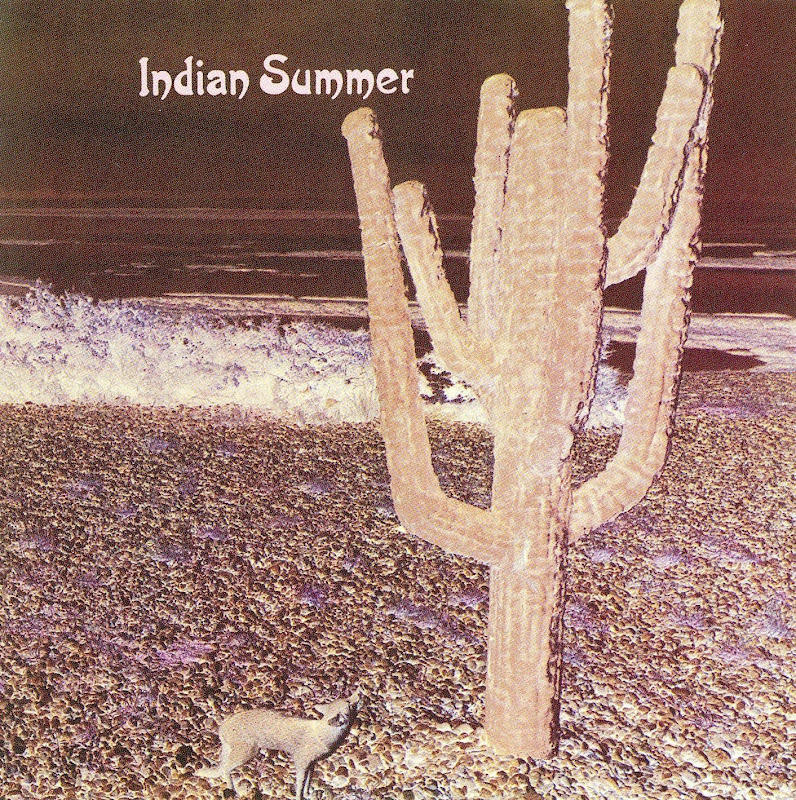 But Indian Summer disbanded in the same year. Bob Jackson became a member of Badfinger.